This past weekend I went up north to Sea Ranch to work with my client Greg and Lee of Alex & Lee. It was extra special this time because I had a friend of mine come up and work with us for the weekend. I can’t explain to you the magic of what it is like to work with these guys and be a part of their world. But it is even more rewarding to bring someone else into the mix and see how they react to the creative genius that is Lee Brooks. 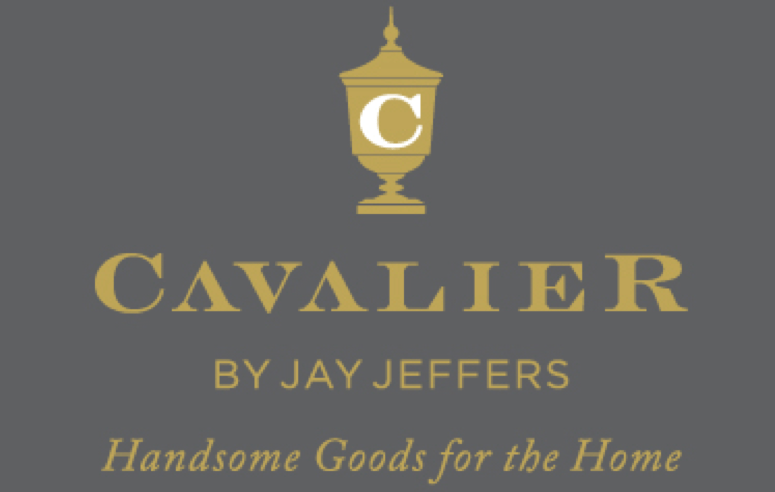 My friends Michael Purdy and his partner Jay Jeffers are in the process of opening a fabulous lifestyle store in San Francisco in April called Cavalier by Jay Jeffers. Jay is a phenomenal Interior Designer and Cavalier will be located in the front section of his studio space on Post street. Michael and I have been talking about having Alex & Lee in the store for months and I wanted him to come up to Sea Ranch to meet the guys. Needless to say, the weekend was filled with a million inspired ideas and the creativity was abundant. We are so excited to be working with Michael and Jay and are thrilled that they are now a part of the Alex & Lee family. So many amazing things to come with this new relationship and we are thrilled to see the Alex & Lee brand expand into home decor exclusively collaborating with this store! Stay tuned for more information on Cavalier as it gets closer to opening time. I’ve seen some of the lines that Michael and Jay have bought and I can’t even begin to tell you how amazing this store is going to be! Check out a video below that shows one of Lee’s “Stacking Collages” also referred to as Objet Trouve Assemblage. This is the core of Lee’s artistry. All over their house there are objects stacked and collaged, everywhere you look there is a piece of Lee’s art. This window box sits above the sink in the kitchen and boy is it a sight to behold. It’s constantly changing and every time I visit he has placed some new objects in there and a new feeling has come out of the window. Michael completely tripped out on this window as I did when I first visited the guys. I’ve never seen anything like it and Lee’s collages are a constant reminder of the distinct artistic vision that he has brought to the world thru his creations. Stay tuned for more from my adventures with Greg and Lee!